Brownie is the name of a long-running popular series of simple and inexpensive cameras made by Eastman Kodak. The Brownie popularized low-cost photography and introduced the concept of the snapshot. 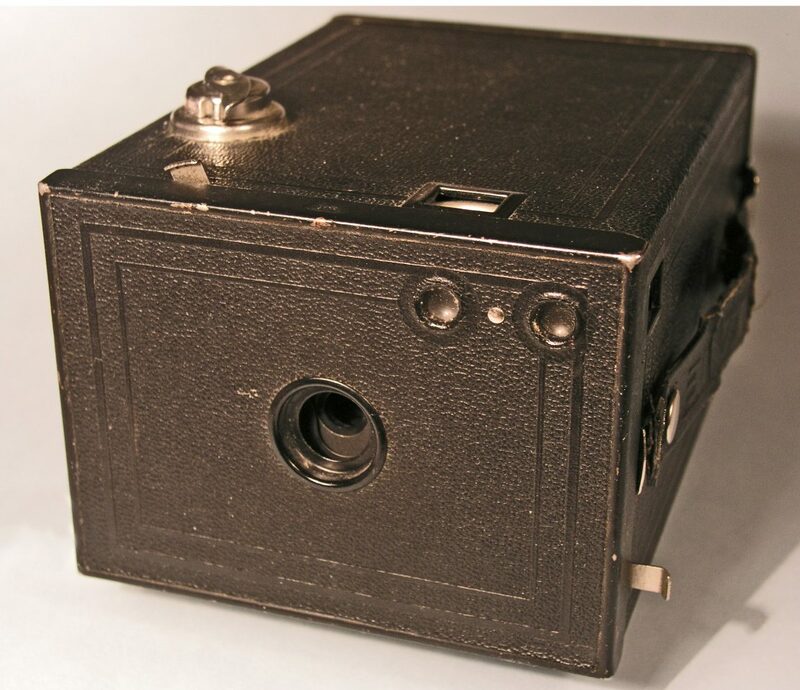 The first Brownie, introduced in February, 1900, was a very basic cardboard box camera with a simple meniscus lens that took 2¼-inch square pictures on 117 rollfilm.